You are visiting a synagogue on Yom Kippur. At the peak of the prayers, the unthinkable happens. In the days when the Temple stood, Yom Kippur was full of dramatic priestly rituals, such as the two goats whose fates are determined by drawing of lots and the High Priest’s offering of blood and incense in the holy of holies. In the synagogue today, none of that is happening, of course. But the prayers are no less dramatic and elaborate; in fact, they rehearse in step-by-step detail the High Priest’s atonement rituals. The longest and most intense of the Yom Kippur services is called Mussaf. It corresponds to the additional sacrificial offerings that were brought in the days of the Temple (see Numbers 29:7-11). The intensity of Mussaf reaches its most climactic moment at the prayer called the Kedushah, in which we raise our voices in concert with the angelic multitudes who constantly surround God throne, crying, “Holy, holy, holy!” Thus we sanctify God’s name on earth just as it is sanctified by the angels in heaven. Here, at the Kedushah, is the moment that catches you by surprise. The prayer leader (called the chazzan) suddenly begins to describe how the Messiah, through his intense suffering, piercing, and wounds, procures forgiveness for our sins. The rabbi does not stir or act alarmed. The congregation continues in fervent prayer as if nothing unusual has happened. That is because this is a portion of a common Yom Kippur prayer called Az Milifnei Vereshit that has been used in synagogues for centuries. he established the Temple and Yinnon. he prepared before any people or language. to guide the mistaken in straight paths. let them wash and be cleansed beforehand. the Holy One will not awaken his full rage. but our Rock has not touched us. we have acted foolishly and there is no one to justify us. he bears, and he is pierced for our transgressions. to find forgiveness for our iniquities. forever a new creation; the time of his creation. lift him out of Seir. a second time through Yinnon. 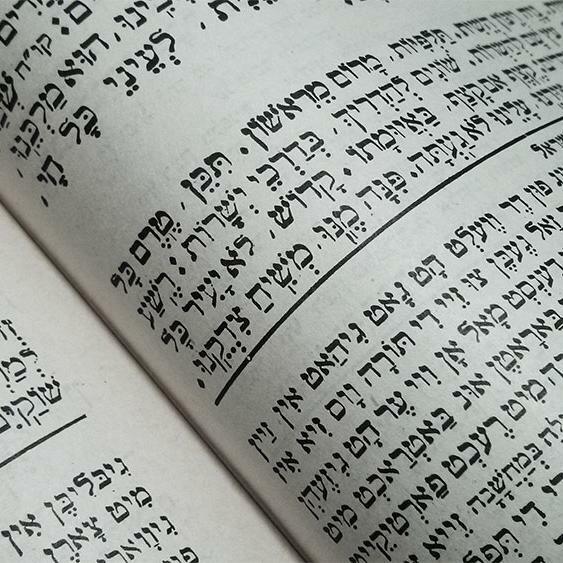 This prayer elaborates on a concept found in the Gemara, in b.Pesachim 54a and b.Nedarim 39b: “Seven things were created before the world was created: the Torah, repentance, the Garden of Eden, Gehenna, the throne of glory, the Temple, and the name of the Messiah.” This prayer also alludes to the assertion of the Sages (b.Sanhedrin 98b) that Yinnon is one of the Messiah’s names (based on a creative interpretation of Psalm 72:17). 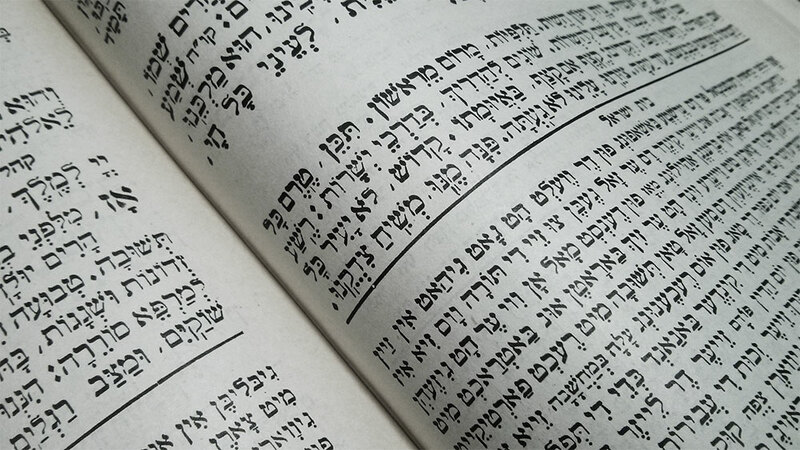 The themes of the suffering Messiah found in this prayer are not only heavily drawn from Isaiah 53, but they are in keeping with several midrashic texts, in particular Pesikta Rabbati 36. One anonymous commenter on the Rosh Pinah blog exclaimed that this prayer doesn’t exist in the standard ArtScroll Machzor. But it actually does, if you know where to find it! On page 534, a note reads, “Most congregations recite the standard Sabbath and Festival Kedushah (below); some recite an enhanced version (page 827).” What is “enhanced” about the version on pages 827-829? It is the prayer Az Milifnei Vereshit (left untranslated, of course). The existence and use of this prayer does not prove that Yeshua is the Messiah and that the rabbis have known it all along. 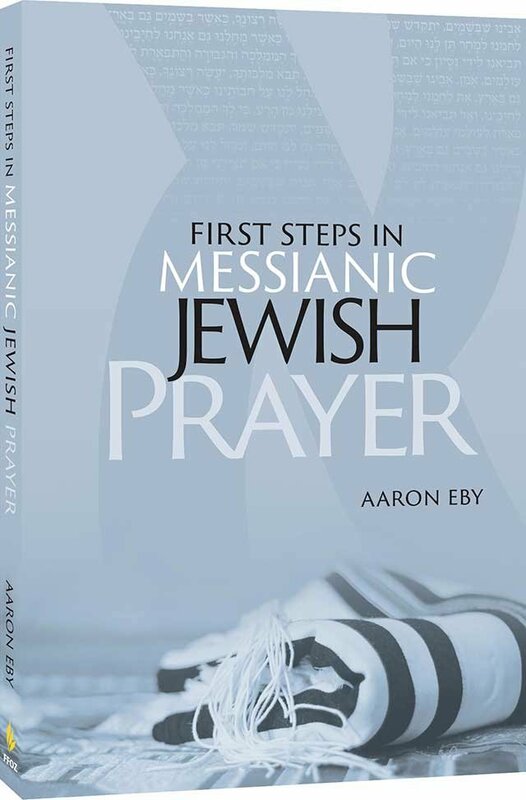 Rather, it shows that the concept of Messiah’s suffering is intrinsic to historic Jewish thought. Anti-missionaries “set a stumbling block before the blind,” so to speak, when they deny the idea that Judaism teaches that the Messiah suffers and bears our sin. Their reaction is somewhat understandable, however. Yeshua has been mischaracterized by his own followers for centuries. Jewish scholars have long perceived the Christian church as an extension of the Roman Empire, and as such, carrying on the legacy of Esau, the antagonist of Israel. “Seir” in this prayer (the biblical home of Esau/Edom) is a reference to the current Roman exile. The commentaries on this prayer explain that “lift him out of Seir” means “take Israel out of exile.” But I find it interesting that “him” could also be a reference to Messiah. He, too, is in exile, sitting at the gates of Rome, as it were. It’s time for Yeshua to be restored to his own people.